Works well! 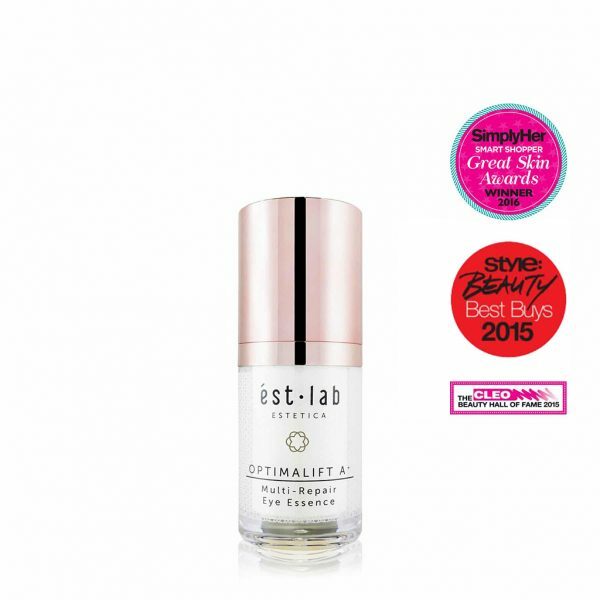 the Optimalift A+ Eye Essence and Eye Cream targets wrinkles and helps prevents them. 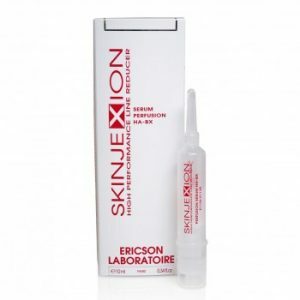 I recently did a skin analysis and on a scale of 0-18 ( with 18 being the maximum wrinkles i should have for my age), I got ZERO!!! I was so so so happy so i guess this combination of eye cream and eye essence does work very well on me! Unlike the usual eye creams I use that are heavier, the eye essence is easily absorbed and anything that speeds up my morning make-up process is much appreciated. My biggest skincare concern is dark circles and wrinkles. I have been an undereye concealer addict since I was a teenager and in recent years, have started longing for the freedom of being able to step out of the house without concealing the dark hollows under my eyes. The OptimaLift A+ Multi-Repair Eye Essence, which recently took home CLEO’s Beauty Hall of Fame 2015 Best Eye Treatment accolade, is suitable for day and night use. I especially like dabbing it on in the morning, for it leaves a tingly feeling that helps get me alert and reduce my morning puffiness. Unlike the usual eye creams I use that are heavier, the eye essence is easily absorbed and anything that speeds up my morning make-up process is much appreciated. Easy makeup application The eye essence is best used in the day to reduce puffiness and smooth lines for easy makeup application. The eyes are the windows to your soul It helps to de-puff, smoothen and firms the delicate eye contour area..
Great for puffy eyes Helps target puffy eyes, smoothen lines, intense repair and regeneration to combat signs of ageing around the eye contours, wrinkles and lines. Goodbye fine lines Say goodbye to MRT lines around my eyes..
Firms up my eyes ..contains argireline and matrixyl 3000 to freeze the lines and wrinkles and firm up the skin around the eyes! Lightweight, cooling & moisturizing! 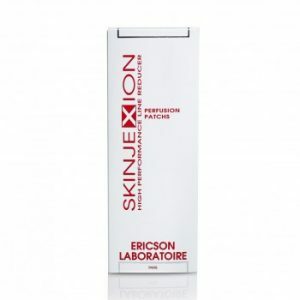 I was very happy to find it in a very pleasant lightweight cream texture that applies smoothly. 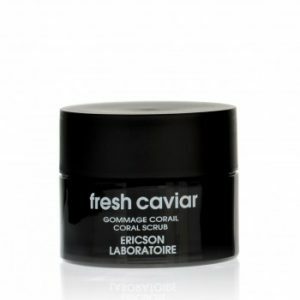 Within seconds of application, there is a cooling sensation as the Eye Essence goes to work. 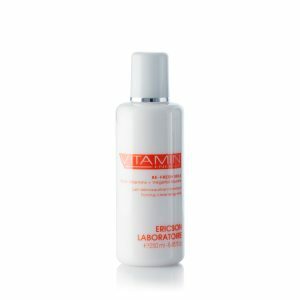 It is quickly absorbed, and by the time I am done with my entire skincare routine, my eyes are well prepped for makeup. I am extremely happy to be able to use this Eye Essence without it being too oily for all-day wear, and it kept my eye area smooth and moisturized throughout. My eye contours felt taut and looked bright The OptimaLift A+ Multi-Repair Eye Essence comes with a pump that ensures absolute hygiene - something that I appreciate for eye creams. Upon massaging it onto the eye contours, I notice that it leaves a tingling sensation. Minutes after, I noticed that fine lines that usually appear under my eyes are not as visible as before! Get younger looking peepers 5 out of 5 Most eye creams in the market will tackle one problem – dark eye circles, crow’s feet, sagging skin – but not them all. This new eye product from Estetica, however, promises to bring a fresh and youthful glow to your peepers, thanks to a patented combination of three different molecules to decongest the eye area, prevent puffiness and reduce eye bags. 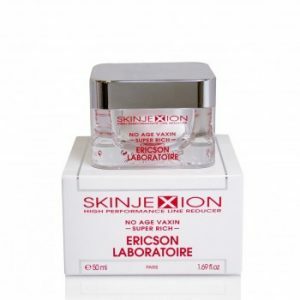 It’s also formulated with an anti-ageing peptides to keep skin smooth and line-free. No more puffy eyes! No more puffy, fatigued eyes in the morning. Used it with the Spa Thermal Eye mask and Eye Cream Anti-Wrinkle! The warm compress improves the absorption of eye products to help alleviate the problems of dark circles, eye bags and wrinkles. Am in love! Lightweight yet creamy Wow! That’s my reaction when I tried on the OptimaLift A+ Multi-Repair Eye Essence! 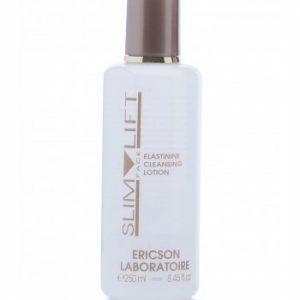 The texture is an extremely fine fluid, lightweight yet creamy.I applied the ést.lab OptimaLift A+ Eye Cream to diminish lines and wrinkles. And seal them in with heat using the Spa Thermal Eye Mask with lavender scent for 15-20 mins. I woke up with a more hydrated undereye and well-rested eyes! Helps reduce my usage of concealers After using for about a month, my skin feels much tauter and my eye contours were not as dark as before! I can tell if my eye care has been effective when I can reduce my concealer amount gradually. 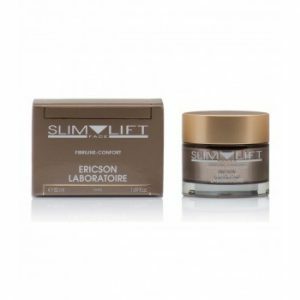 Best For Boosting Collagen 5 out of 5 Packed with peptides that firm and protect the skin, ést.lab OptimaLift A+ Multi Repair Eye Essence stimulates collagen and elastin synthesis for visibly firmer skin!